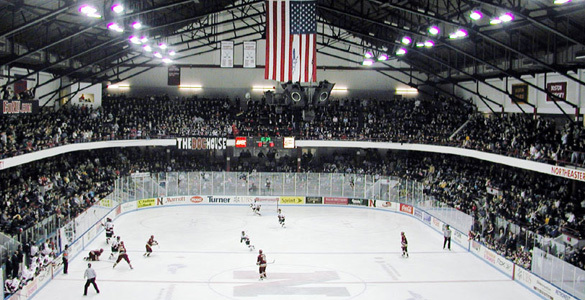 After surviving the toughest test of the Hockey East Regular Season and with #BEANPOTHYPEWEEK looming just over the horizon, the Huskies continue their January grind this weekend with a home-and-home series against the Providence College Friars. Another weekend, another huge test for the #HowlinHuskies. Our home-and-home with No. 14 Providence starts tomorrow at Schneider Arena on NBC Sports Boston! Providence were a favorite to win Hockey East in the preseason and looked the part in the first half, but have struggled of late, going 0-3-0 in Hockey East play since the New Year and falling all the way to sixth in the Hockey East standings. They do have a midweek win over Brown in there, which isn’t exactly an accomplishment but at least it’s stifled their negative momentum a bit. Amidst the first three-game conference losing streak of his PC career, Head Coach Nate Leaman will surely be looking for his team to step up and take back their rightful place in the top four this weekend, while to NU this once-intimidating series suddenly looks like one where it’s not unreasonable to say they should be looking come away with 4 points for their effort. Providence is, in spite of their recent record, still probably the most talented team in Hockey East. They had the top two scorers in Hockey East just a week ago in Josh Wilkins (9-17-26) and freshman Jack Dugan (8-17-25) but after UMass’ Friday Night outburst against Northeastern, Wilkins and Dugan now find themselves third and fourth in the conference scoring race. 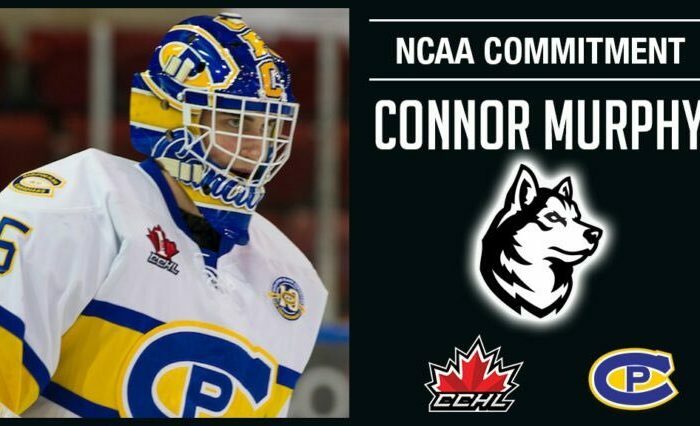 Joining them in the top ten is Kasper Bjorkqvist (10-11-21) while three more Friars are in the top 20, Scott Conway (12-7-19), Brandon Duhaime (6-13-19), and defenseman Jacob Bryson (3-16-19). Your next question, which would be a reasonable one, probably goes something like “How in the world is a team with two top-5 scorers, three top-10 scorers, and six top-20 scorers only in the middle of the pack in Hockey East? I have two words for you. Hayden Hawkey. Hawkey holds a more-than-respectable 2.09 GAA this year, but that number is based almost entirely on Providence’s shot suppression ability, which we’ll get to in a bit. When the puck does get to Hawkey, he saves it at a rate of just .905, good for 10th in the 11-team Hockey East Association. It’s only gotten worse as of late, as Hawkey saved just 15 shots while allowing 4 goals to BC in his last HEA outing and hasn’t had a conference game where he saved over .864 since a shutout win over Merrimack nearly two months ago. In the three HEA games this semester, he’s allowed 11 goals while amassing a .836 save percentage which has steadily gotten lower and lower by the game. So that is why Providence is in the middle of the pack in Hockey East. Longtime NU fans know well that all the talent in the world can’t make up for a leak in front of the net. And then Hayden Hawkey had two more stinkers. Providence is sixth in the entire NCAA in goals scored, and still in the top 15 in goals against in spite of Hawkey. Again, the skaters are good. They’ve allowed the 4th fewest shots in all of college hockey (discounting the Ivies, who play fewer games) and also boast a top-ten power play and penalty kill. Every stat I look at sounds more and more like the Providence College we expected to see this year and less and less like their record. They shoot 10.5% as a team to go along with some downright insane-possession numbers, which include a close Corsi of 60.8%, an even strength Corsi of 59.7%, and similar Fenwick numbers which are topped by a 62.4% Fenwick close. Which is to say, this is probably the best puck possession team in college hockey and they have a plethora of scorers who can make you pay, not exactly what the doctor ordered for NU after UMass outpossessed them pretty heavily last weekend. They also have a PDO well north of 100, in spite of a .901 team save percentage. Much like 2016-17 Northeastern (except far better), they can’t get a save and they’re simply shooting through it with quite a bit of success. Oddly enough, Hawkey does have a .935 save percentage in close situations and a .925 even strength save percentage which… makes no sense. It would be one thing if PC had a bad penalty kill and that was dragging him down, but they don’t, we already established that they’re top-10 in the country at 85.1%. There are a number of ways to interpret that. Do they stifle outside shots and thus the only time the puck gets on goal is when they’re already broken down and it’s high-danger? Is Hayden Hawkey just allergic to hockey pucks? I looked up Cayden Primeau and Jake Oettinger’s penalty kill stats to find the answer and nothing was really jumping out. 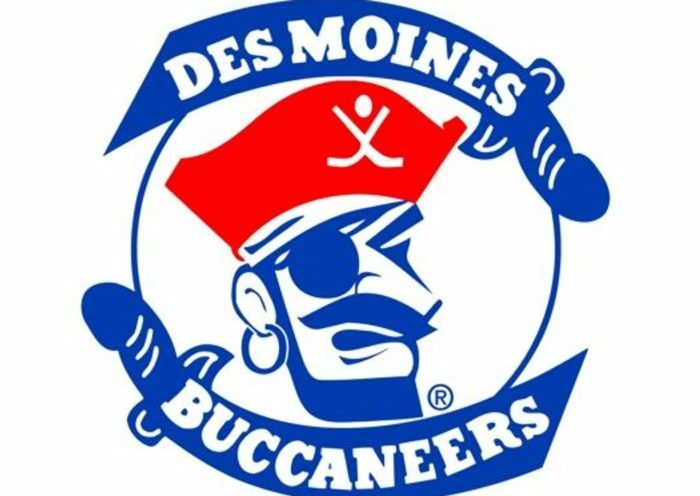 They are a little better than Hawkey, but nothing particularly notable. So if Hawkey is only a slightly-below-average PK goaltender, and strong at even strength, why has his save percentage cratered both him and his team? It turns out, Providence does have an Achilles heel at skater. They take penalties like nobody’s business. 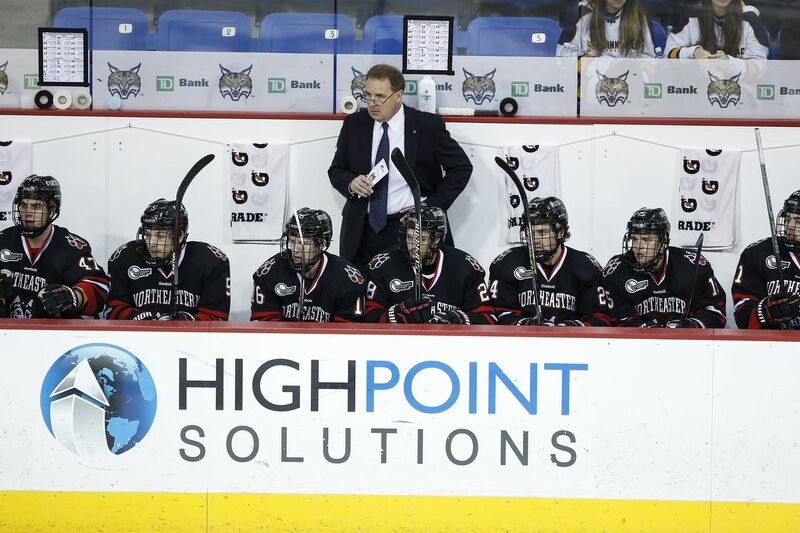 They’ve been sent to the box and gone to the penalty kill 119 times this season, easily the most in Hockey East. They have to kill penalties at nearly the twice the rate of Northeastern, who has faced 69 penalty kills this season, 50 fewer than the Friars. Sure, PC kills those fouls at a high rate, but when you give chances over and over and over, eventually somebody is going to put the puck into the net. This also explains how PC, with a top-ten PP and top-ten PK in the country, has scored just 5 more special teams goals than they’ve allowed this season. So that’s my key to the weekend for NU. If they’re going to take penalties, make them pay. If they’re not going to take penalties, pressure them until they do it anyway. I honestly cannot believe a Nate Leaman team has this flaw, but somehow they do. Perhaps being led by a guy who got kicked out of Penn State and a nearly 21 year old freshman wasn’t the best idea after all? Brandon Duhaime leads the conference in PIM. Vimal Sukumaran, a noted “pest” as old-people-who-love-Shawn-Thornton like to say and Jack Dugan are in the top 5, and Dugan leads the conference in total penalties called. More important than the power play goals PC allows is what the penalties themselves represent, every single one is 2-5 minutes where one of the best possession teams in the country doesn’t have the puck, isn’t shooting, and isn’t scoring. 119 penalties in 24 games. They spend half a period of the game unable to do what they’re best at, simply because they can’t stay away from the box. As always, we end the preview with the wise words of a fan of our opposition. This weekend we’re joined by BurntBoats, a longtime Providence College fan who was live in attendance at TD Garden for the greatest moment in school history, their 2015 National Championship victory over a Boston University team led by legends such as Jack Eichel, Brandon Fortunato, and Matt O’Connor. Boats said “Providence is so boring, there is nothing interesting about them. I was just looking for a stat about how many SOG their D have because it’s always a billion, except they have 0 of the top 14 D in Hockey East in SOG per game played. What a world.” He went on to say that Johnny McDermott truthers are not invited here.